Polycom video conferencing solutions is readily available for Myanmar. Give your teams the space and tools they need to collaborate more effectively. Provide rooms equipped with HD video conferencing systems and HD content sharing. Harness your global expertise and reduce operating expenses by equipping your rooms with high-quality video collaboration and content sharing. 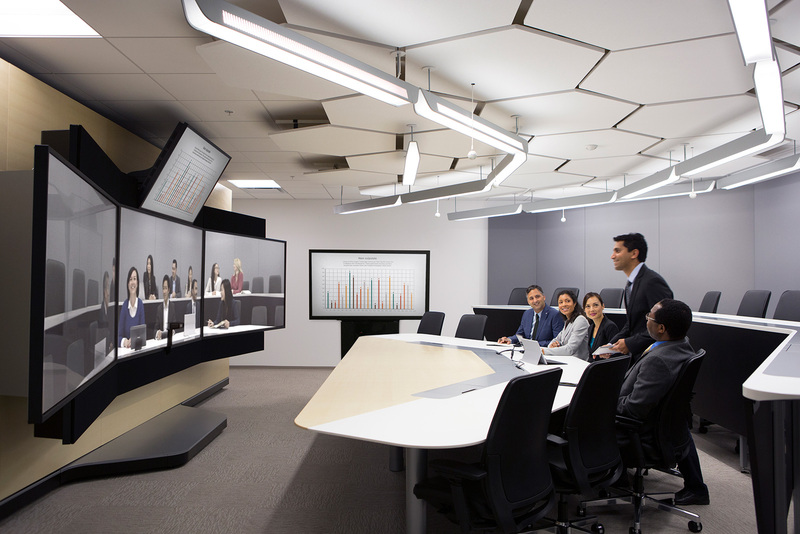 Polycom solutions are optimized for modern workspaces – huddle rooms, open workspaces and conference rooms. Fully participate in teleconference meetings at your workstation, home office, hotel —or wherever you happen to be with mobile/personal collaboration. Meet face-to-face with remote colleagues, partners, and customers and never miss a thing. 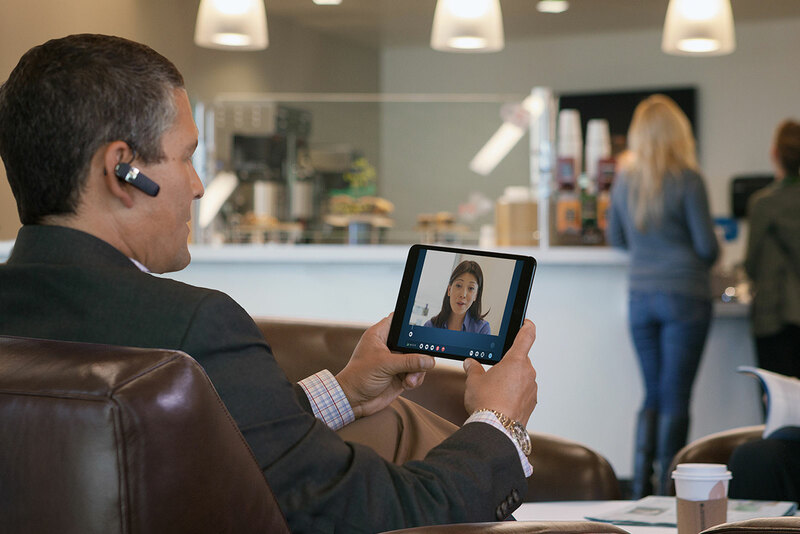 You can create a secure, enterprise-grade collaboration experience from anywhere using software, a personal video system, or even your own web browser by Polycom RealPresence for Mobile and Personal. Enhance your Office 365 and Skype for Business collaboration experience with industry-leading HD video and content collaboration solutions. From industry-first video interoperability solutions that allow you to leverage your existing video investments to the newest Skype room systems. 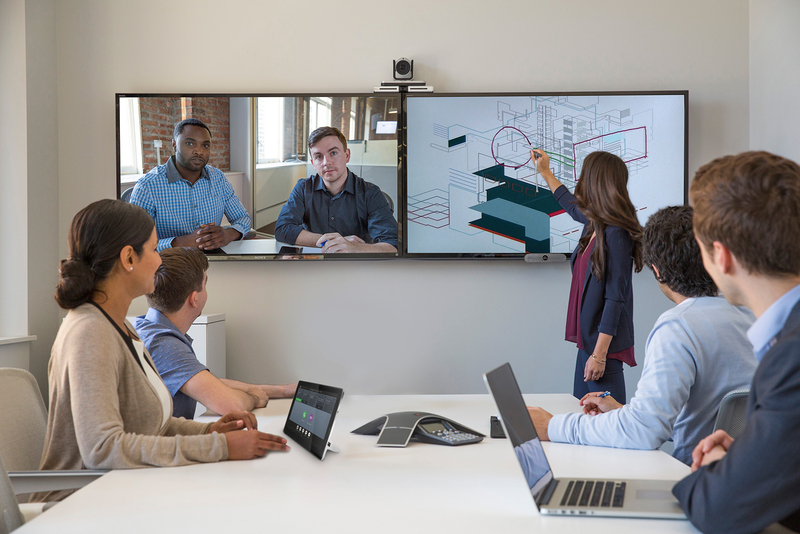 Polycom video solutions and devices support native Skype for Business workflow for end-to-end video collaboration experience and allow flexible deployment options. Connect your remote teams with the most natural and productive eye-to-eye video conferencing experience possible. Direct mission-critical discussions and make better decisions faster. 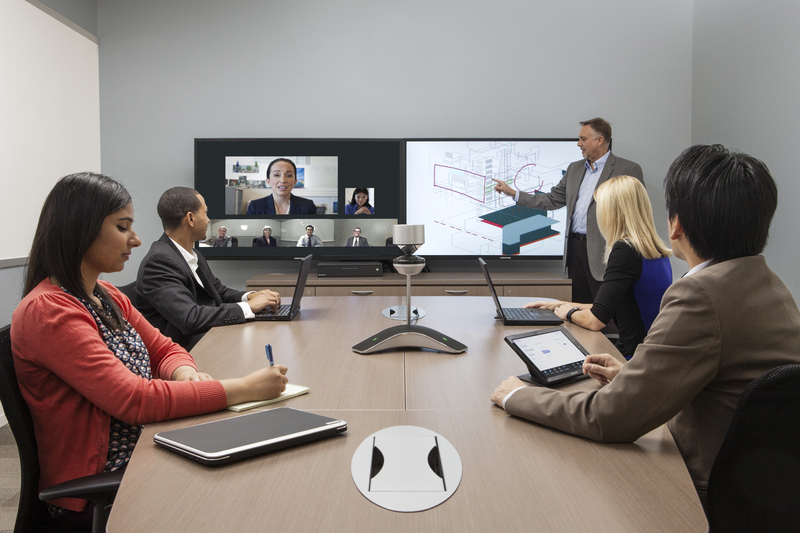 Polycom telepresence solutions feel like you’re sitting across the table, not across the country or across the world. Embrace the power of telepresence and engage your global divisions and customers from anywhere.